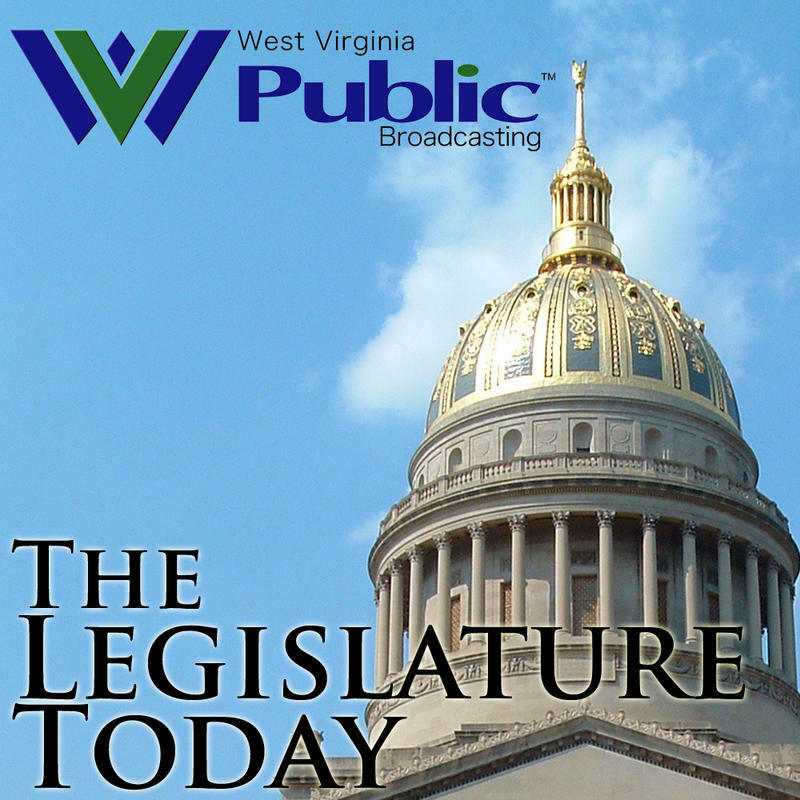 Original Post: The bill was renamed the West Virginia Religious Freedom Protection Act by the chamber’s Finance Committee on Friday night. For the past few weeks, several small businesses and even mayors have spoken out against the bill, but now, the academic community is joining the opposition. 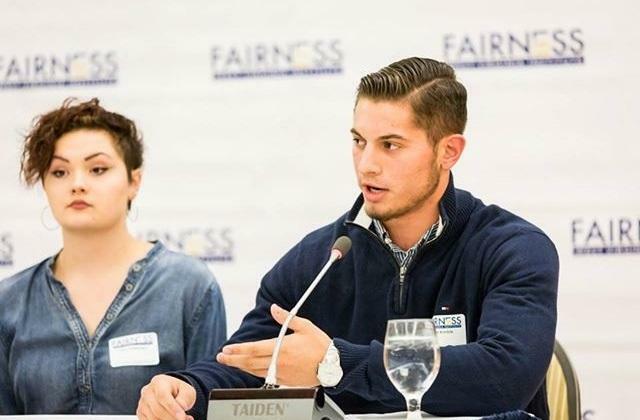 Three major West Virginia colleges and universities - and some high school students - have stood up to publicly announce that they are also against the bill. House Bill 4012 establishes a legal standard for judges to follow when a person feels the government has infringed on their religious freedoms. Opponents say the bill would encourage more discrimination against gays, lesbians, Muslims, and other groups in the state. 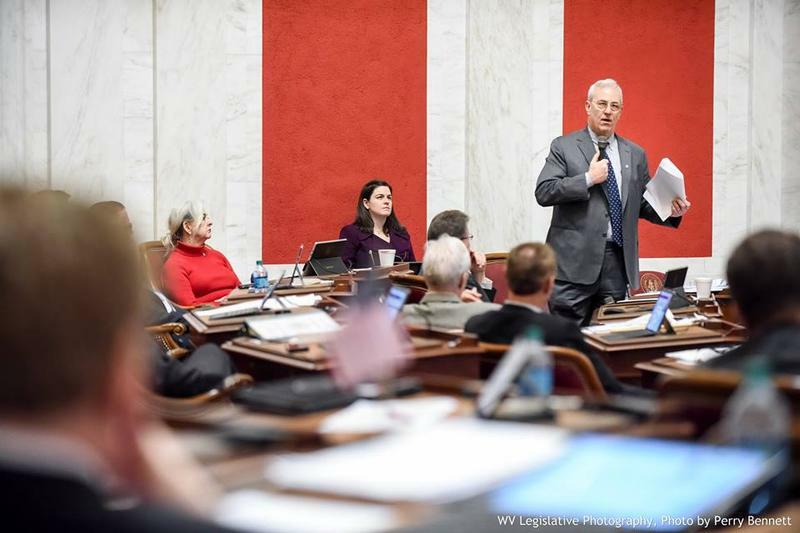 A professor at Wesleyan College and a Morgantown high school student are among the opponents of the West Virginia Religious Protection Act. The Senate Finance Committee approved language that expressly says the intent of the law is not to allow for discrimination, but did not approve a separate amendment to protect non-discrimination ordinances passed by several cities across the state. 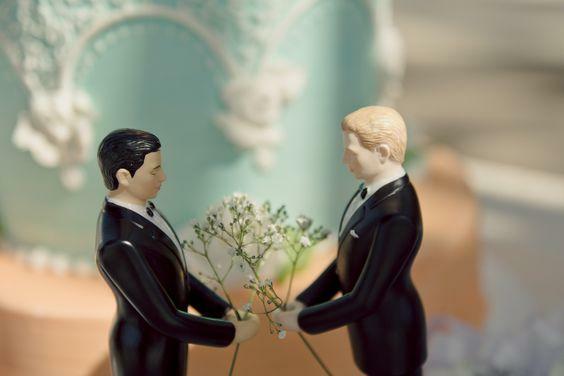 “When laws like this pass, it moves our society backwards in terms of social justice,” said Dr. Molly Clever, an assistant professor of sociology and social justice at West Virginia Wesleyan College. She and the rest of the Wesleyan Faculty Senate - a governing body made up of university staff - passed a resolution last Thursday saying they felt that HB 4012 violates the college’s principles of social justice and human dignity. “The 1964 Civil Rights Act directly addressed this issue. It said you don’t get to deny who sits at the lunch counter. When you are a business open to the public, when you serve the public, you have a responsibility to serve everyone,” Clever said. Wesleyan’s Faculty Senate passed the resolution after similar resolutions were passed at Marshall University and West Virginia University. Clever says a number of her students approached her recently, saying they were concerned about HB 4012. 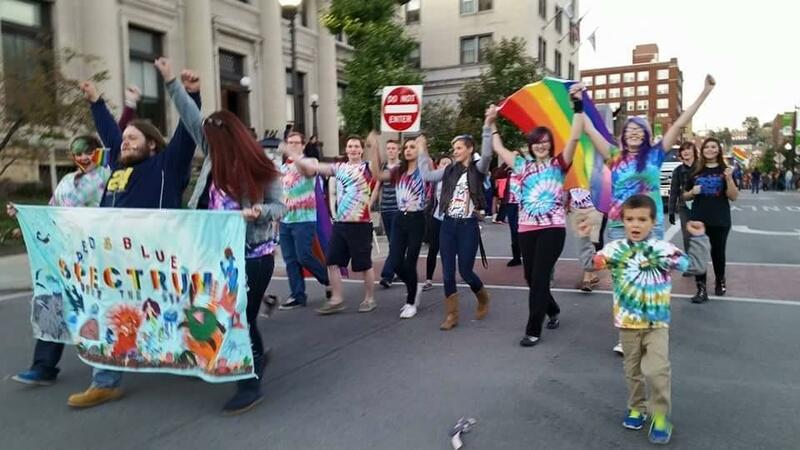 A club at Morgantown high School, called Spectrum, is also speaking out against the bill. The club’s president, 17-year-old Davis Kimble, is straight. But his parents are lesbians, and his sister is a transgender female. He believes the bill will allow more discrimination of LGBT people, like his family. “Members of the community are going to struggle, and those members do exist. They might not be as outspoken, but they exist. 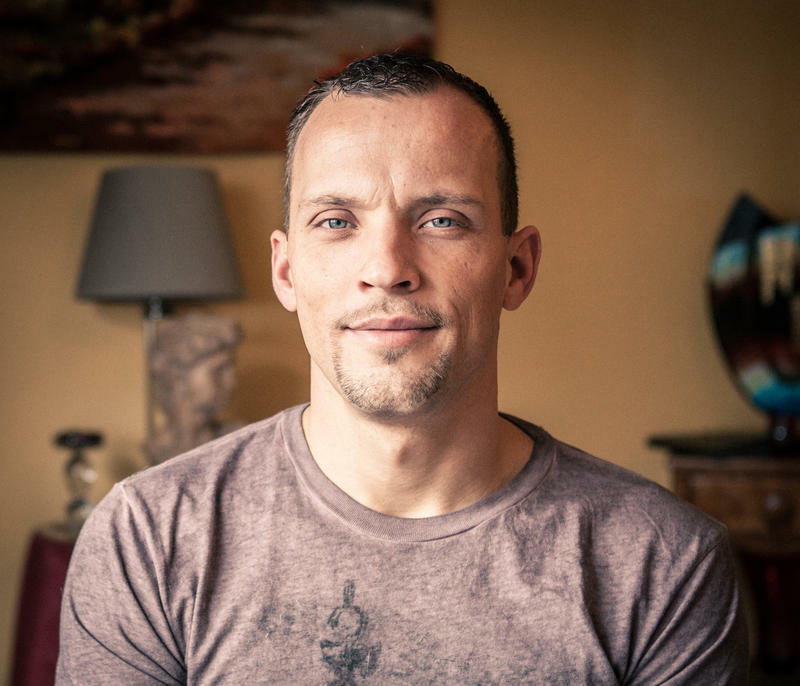 I think it’s absolutely ridiculous that anyone would argue that this bill’s not being used to discriminate," said Kimble, whose mom, Kelly Kimble, is the chair of the LGBT civil rights advocacy organization Fairness West Virginia, which is fiercely opposed to HB 4012. But Davis Kimble says he’s advocating against this legislation not just because of his family, but also because he thinks laws like these are pushing young people like him to leave West Virginia. “The entire younger generation wants to leave. I want to leave. I am leaving, and that’s not good for business, that’s not good for the state,” he said. Although Kimble says he’s not staying in West Virginia, he wants to help fight for his friends and his family who are still in the state. The Senate’s Judiciary Committee chairman disagrees with Kimble and his family, saying the new language in the bill does address their concerns of possible discrimination. The full Senate will consider further amendments to the bill Tuesday, March 1, and put the bill to a final vote Wednesday.